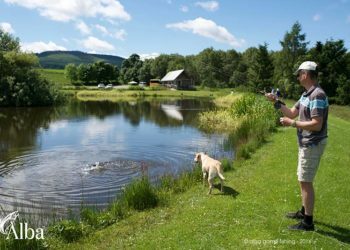 Over the last 14, years we have welcomed several hundred guests on fishing trips and holidays to Scotland, from North America. 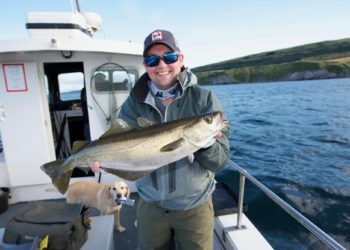 We are a 5 star TripAdvisor related fishing guide service, focused on delivering memorable fishing and touring holidays to our North American Guests. 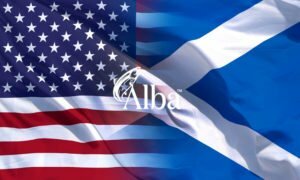 Scotland is a very friendly (and extremely safe) country for North American guests to visit and you’ll find The Scots people are genuine, humorous, helpful and enthusiastic. 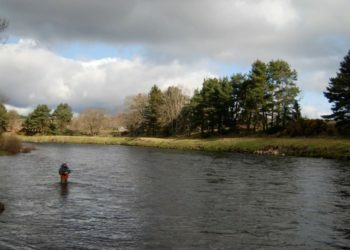 All of our fishing guides are Scottish and have spent a lifetime fishing these waters. 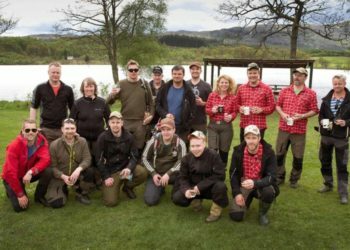 They are all dedicated professional fishing guides, willing to help, share knowledge and experience and go the extra mile to look after you. 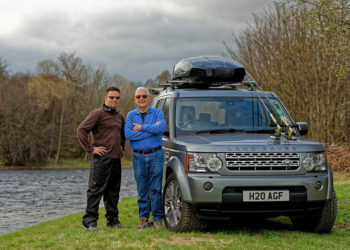 Most of our guides are retired, military or businessmen, sharing their passion and living an outdoor life. 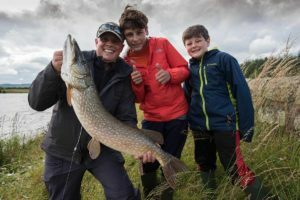 We can deliver fishing holidays in Scotland in the best fishing spots in Scotland You’re time is precious, so you want to maximize your bucket list adventure with us. 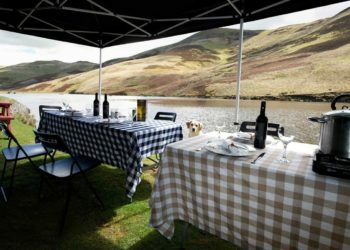 Here is the wonderful, unique selling point of Scotland. 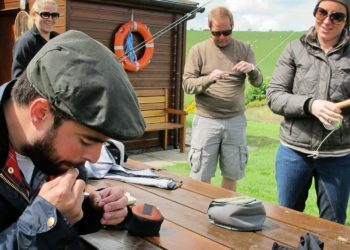 As well as offering trips to the fishing spots in Scotland, there is a multitude of other attractions you can enjoy. 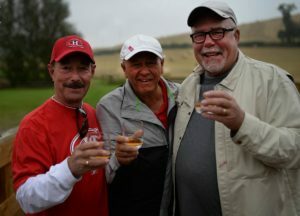 Scotland is the home of Golf, yes, we invented it. You’ll find the best golf courses in the world here. Scotland’s capital Edinburgh is easily one of the best cities in the world. We have distilleries that master the art of whisky making. You will encounter breathtaking scenery and a mild temperate climate. It will rain, however, most of our American guests welcome this. 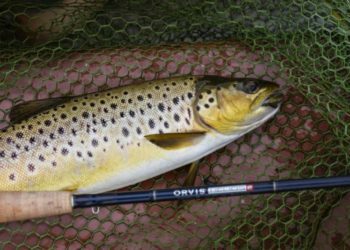 We are affiliated to Orvis in the United States and our philosophies of customer service, providing quality fishing tackle, and reliable professional echo the values of Orvis. 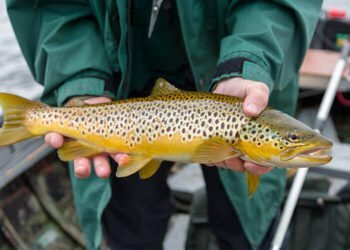 In addition, we support a number of bodies that protect fish, fishing and our environment, such as the Wild Trout Trust, Salmon & Trout Conservation Group, Grayling society and Scottish Country Sports Tourism Group. 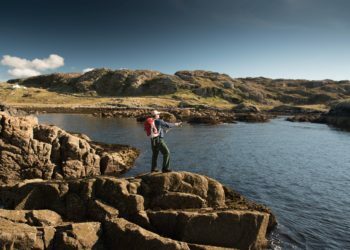 We provide a comprehensive planning service, to ensure we customize each fishing trip in Scotland to your exact requirements. 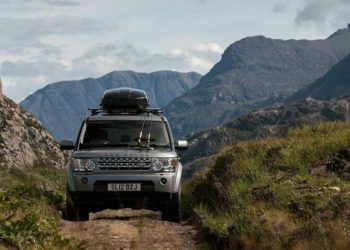 When you engage with us you will have our services as a Scottish concierge to arrange other activities in Scotland, such as booking events, meals or securing hotels. We know Scotland inside out, so let us take away the hassle and help you maximize your stay. From touchdown to take-off, you are in our hands, and we will help you create lifelong memories. Marge and I wish to thank you for your graciousness, kindness and thoughtfulness in hosting our “Hidden Gems of Scotland” trip. You took care of every detail, even the last minute changes and made it all work. You and your team are true ambassadors of Scotland, thank you for sharing your patriotism, heritage and love of your country. 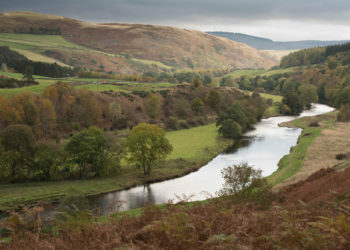 Scotland has 4 seasons and a temperate climate, winters are cold but never too severe. This is because of the North Atlantic drift, which sweeps warmer air across the Atlantic and towards Scotland. 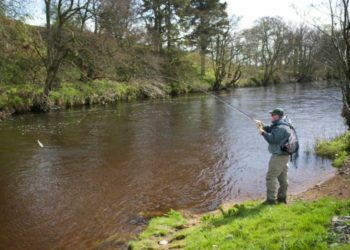 Fishing in the Spring – Average 8-10 degrees c. Though on my 40th Birthday April 2002 it was 20 degrees and baking hot…unpredictable! Late April, May can be spectacular with weather. 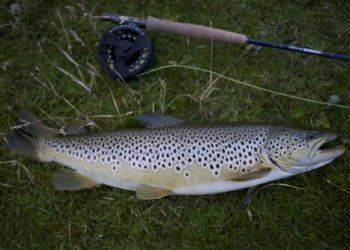 Summer Fishing trips in Scotland – Average 15 degrees c. Can reach the heady heights of the 30’s however in a blue moon. Tends to be wetter and warmer. 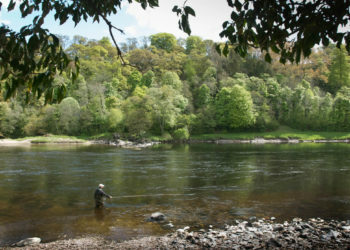 Autumn Fishing Days in Scotland – My favourite time of year – Average 10-15 degrees c. Stunning light and colours, crisp fresh mornings, chilly as the sun drops. 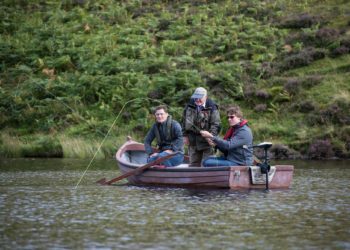 Winter Fishing in Scotland – Average 5 degrees c. Where you will be fishing with us, we only average about 5-10 days snow a year. 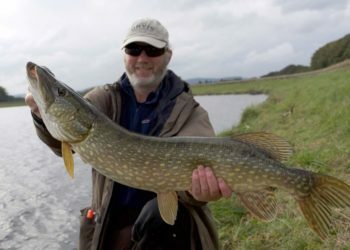 We fish through the winter for grayling and pike. Cold is never an issue. Bad clothing is! Generally wear base layers throughout and layer up and down. This is because we have a hugely unpredictable weather pattern. 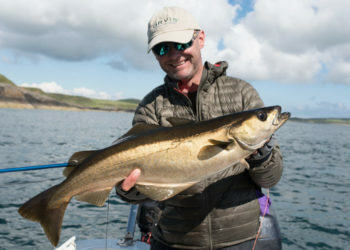 For fishing and touring trips, wear base layers, lightweight fleeces or quilted Polartec down jackets and waterproof outdoor shoes. If you don’t have room to pack rain gear (you will need it) let us know your sizes, we will provide some for you. Trips never get cancelled due to bad weather or rainfall. 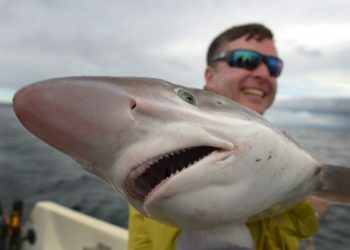 The fish are wet anyway, they don’t mind. Often overcast and wet days are the most productive. 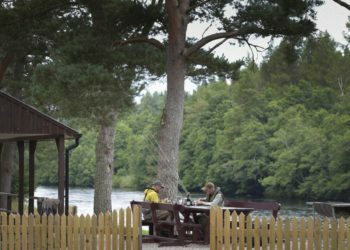 Embrace Scottish weather, changing light, sweeping skyscapes and pleasant temperatures, make this an ideal place to visit. Don’t worry, nothing to worry about. No mosquitos. Nothing really biting you unless you are on the west coast on a windless day as the sun falls. Then you will encounter the Scottish Midgie! a kind of “no see um” wearing a kilt. Otherwise, chill. We don’t get bothered! 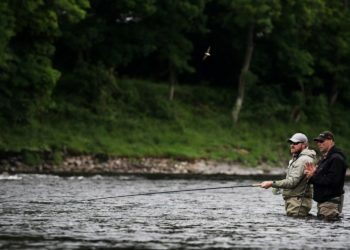 The only fly issue we encounter as fishing guides, are which ones to select for the fish! We killed them all long ago…none left…relax. Well almost, we have only one snake called an Adder. I’ve seen one in my life and I live in the outdoors.